This past three months were such an amazing time for me and Ire. 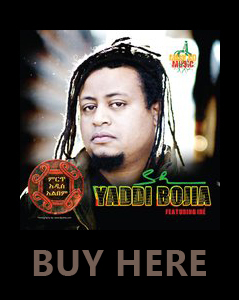 Ever since we released our new CD entitled, Yaddi Bojia Feat. Iré. We are in constant awe of the support and love we received from all of you. To be honest, words can not express how grateful we are to be surrounded by the best of mankind. 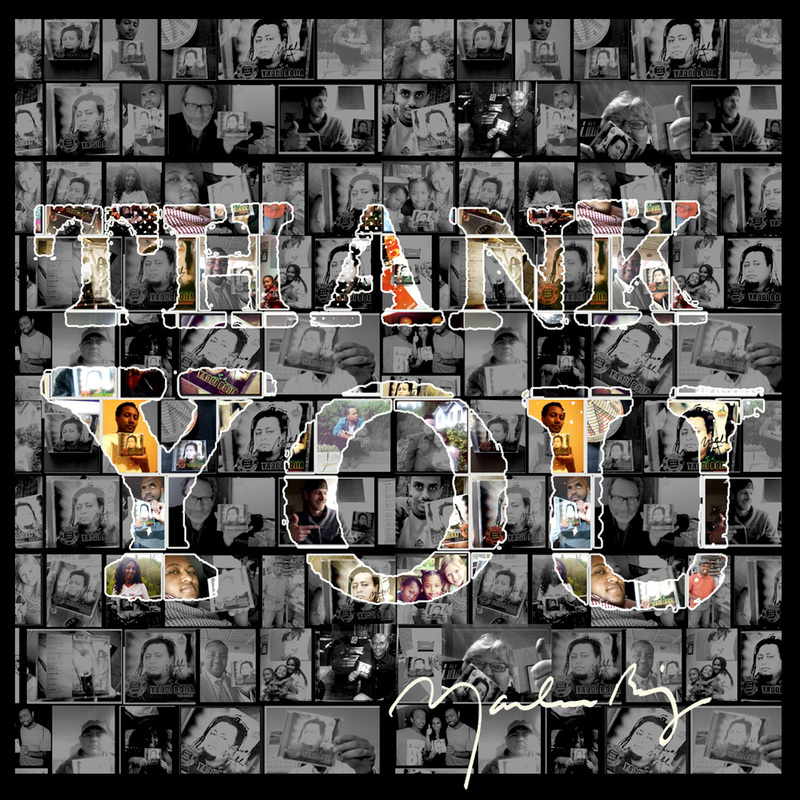 You supported our work, you bought a CD, downloaded online, encouraged us, encouraged others to check on us, you posted your photo with our CD, you posted video of you and loved ones, you commented on online stores and even set up an interview for us. Every day you showed us how much you cared for us. We just want to say THANK YOU!! We are working hard to set up a live show soon. Look for your invitation. The graphic above do not include all of you but enjoy it as a token of our appreciation. Tag yourself and tag people you know. Share it and let the world know how awesome you are.